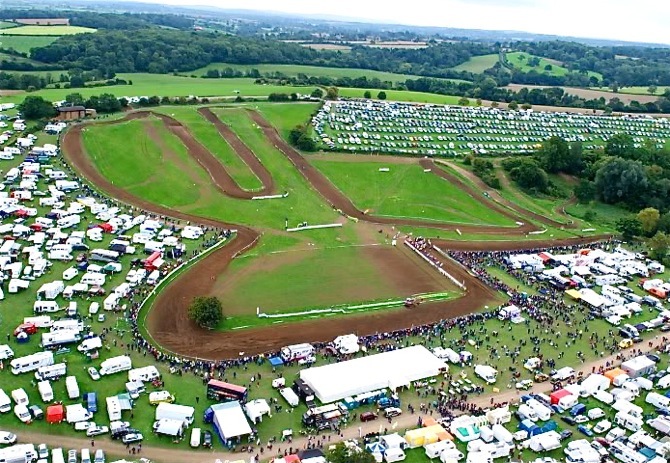 Over the weekend, some of the biggest names from the Motocross past showed up at legendary Farleigh Castle to do battle in the 2013 Vets Motocross des Nations. At the end of the day, it was the “Junk Yard Dog”, John Dowd, and Josh Coppins that were the class of the field with the French legend Jean Michel Bayle landing just inside the top five. American veteran Dowd who this year qualified for a round of the AMA Nationals and still has amazing speed went undefeated. He beat a list of former World Champions and GP winners with New Zealand's Josh Coppins finishing second overall, and English rider and former GP rider Brian Wheeler coming home in third place. 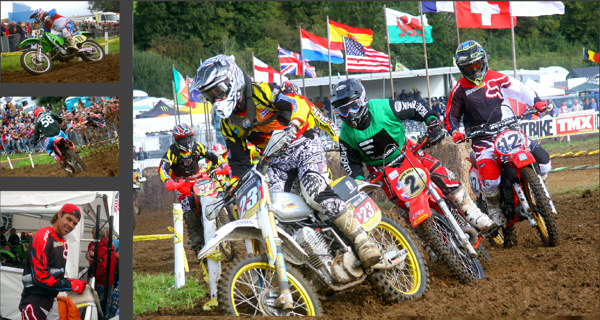 French legend Jean Michel Bayle was fourth, scoring two third places before finishing with 8 and 15 places. Former World 250cc Champions, Fred Bolley and Jacky Vimond both finished outside the top ten. Click here for some highlights.